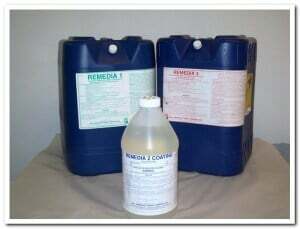 Mold Removal Products Mold Men Pittsburgh's Premier Cleaning Co.
Our mold removal products combine proven remediation techniques with state-of-the-art “Green” technology. We use powerful “Green” cleaning products that are tested and proven to remove mold quickly and safely. We want to get the results our customers demand. Mold Men of Pittsburgh has been in business since 2011. Since then, we have owned and utilized many of the industry’s most popular mold removal sprays and chemicals. While effective, most of them aren’t safe for the customer. Most of the equipment used in the industry, such as ozone generators, cannot be used while the homeowner is home. That is why Mold Men started using “Green” products. Our customers don’t always have the luxury of moving out when we start the mold removal process, so providing safe and effective products are essential to our service plan. We want you to feel safe and secure with our mold removal products. We want you to know that they won’t harm you or your loved ones. We kill the mold at its root! The primary disinfectant we use is Hydrogen Peroxide. Our industrial strength Hydrogen Peroxide is both safe and environmentally friendly. Hydrogen Peroxide is 100% effective in removing fungus, mold, bacteria and viral contaminants. Our mold removal process works! It’s safe for both you and the environment! Peroxi is a deodorizer, stain remover and disinfectant. Peroxi is non-abrasive and environmentally friendly. This “Green” product is used in our “Wipe-Down” stage of the mold removal process. It further disinfects and prevents the re-activation of mold spores. Peroxi leaves your house clean and smelling good! HEPA vacuums are a special vacuum that have special filters. These filters trap the mold spores and prevent them from returning to the air. We use these vacuums to clean mold spores from surfaces in your home. Mold releases spores into the air and those spores land on everything! We clean couches, chairs, carpets and other fabrics with HEPA Vacuums. Mold Men of Pittsburgh uses large air filtration machines that we call “Air Scrubbers” to filter out the air in your home. These machines have special filters that catch the airborne mold spores from the internal atmosphere. 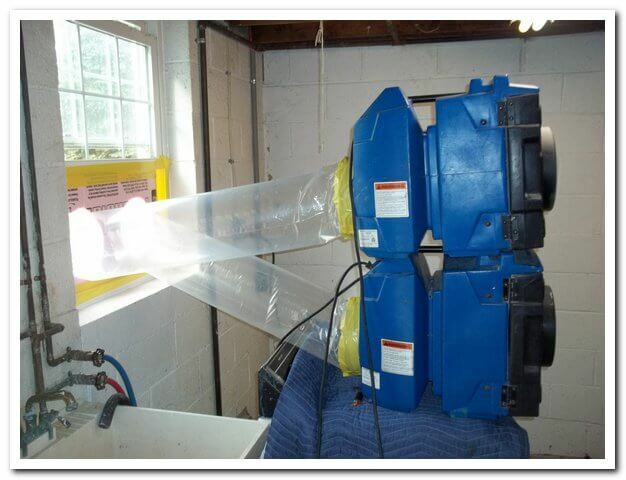 Air scrubbers remove the internal mold and replaces it with clean, fresh air. Please Contact Us today to schedule a free in home assessment. One of our dedicated team members will be there to serve you. We will get your home back to a friendly and safe environment again!